Nigeria as we saw in the last part of this series is endowed with vast and varied natural resources which can be used to produce green energy. The renewable energy sector is green and developing yet poised for spectacular growth but it is now more than ever that the country yearns to create unparalleled opportunities for partnerships and investment in this robust sector to provide the products and services it is capable of. Establishment of Renewable Energy Village – A village dedicated to technology development, manufacturing, assembly, distribution, sales and maintenance of renewable energy components. Mining of Dumpsites in all major cities of the country to capture methane. Establishment of Integrated Biofuel Production Facilities using sugarcane or sugar-rich Biomass in Nigeria. Provision of Renewable Energy Integrated Solar Dryers for rural communities. Creation of smokeless villages using biodegradable wastes as part of government’s rural energy security initiative. Establishment of Renewable Energy Small and Medium Enterprise development institute. A training institute dedicated to training entrepreneurs to stimulate manpower development and wealth creation in the clean energy sector. The above outlined areas of investments will be classified into three (3) broad categories and discussed independently for a better appreciation of these areas and how to go about such investments. annual compliance audits on the activities of the generation company and reports to be filed with NERC. Brownfield Funds: Investments made when the project has been constructed already and only bear the operational risk. They only take lower risk. 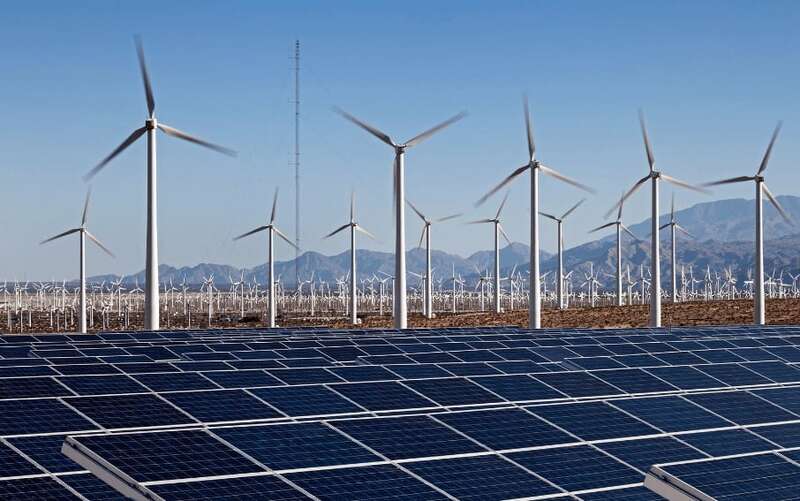 Investors here are interested in manufacturing, building and supplying the instruments, equipment’s, components, gadgets, machineries and the entire system (wind turbines, photovoltaic panels, water turbines etc) used to harvest the energy. Their aim is to handle the design and construction of the Facility at the initial phase and perhaps become shareholders of the SPV at the operational phase (not applicable in PPP’s).A huge need for the local manufacturing of renewable energy components and systems exist today in Nigeria and forms part of the challenges faced. Investors who are innovative and ingenious with the technical capacity and man power to manufacture the highest quality components and systems locally may trade on it in the emerging market. The opinions in the articles are for general information purposes only and do not form a legal relationship or be taken as legal advice. To explore legal advice, please consult your solicitor or feel free to get in touch with us directly.